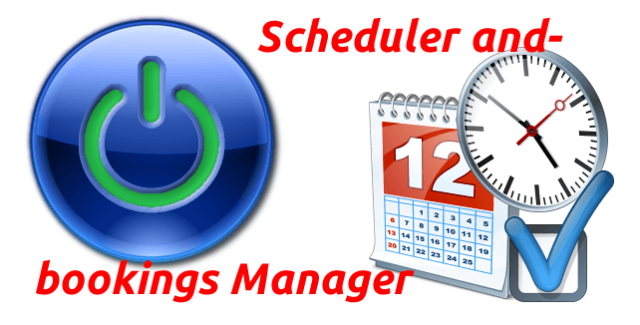 How to configure your XMS Systems Scheduler and Bookings Module. Includes the Tour Module Day Trip scheduler items. Adding Booked Tips Day trips via the Tour Manager Module and procedure to follow if you need to manually add a day trip booking to the scheduler. Periodic maintenance needs to be done in order to keep your scheduler working effectively.